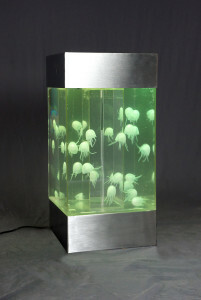 Artificial glowing desktop jellyfish. Custom hand-made in any design. For the jellyfish enthusiast. 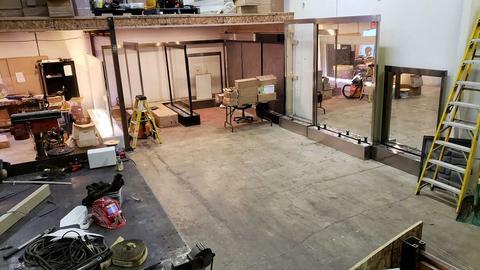 No feeding and easy maintenance. 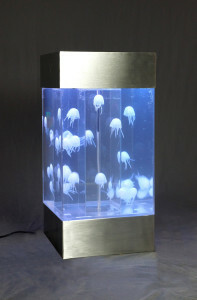 Eye-catching decorations for hotels, restaurants, and waiting areas in low-lit environments. 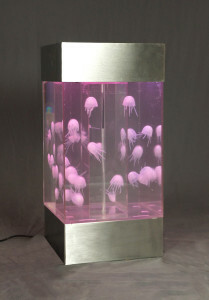 We have a minimum order requirement that varies from customer to customer. 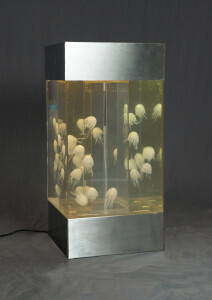 Send us a photo or sketch of what you’d like your jellyfishes to look like including dimensions and colors. For specific designs please email us and we will develop something to suit your needs.